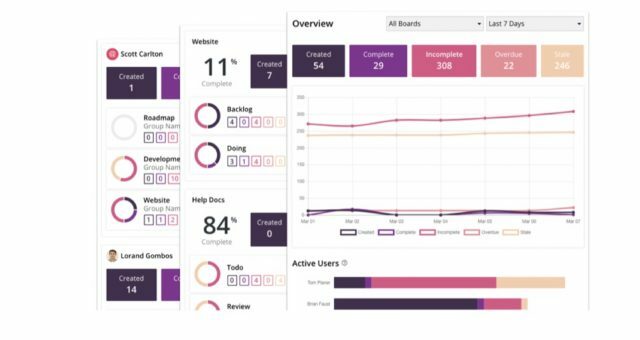 We’re thrilled to introduce the Rindle App for Slack, mainly because we want to use it ourselves. We’re huge Slack fans! Now you can collaborate with your team and gain perspective on any project using Rindle while still in Slack. 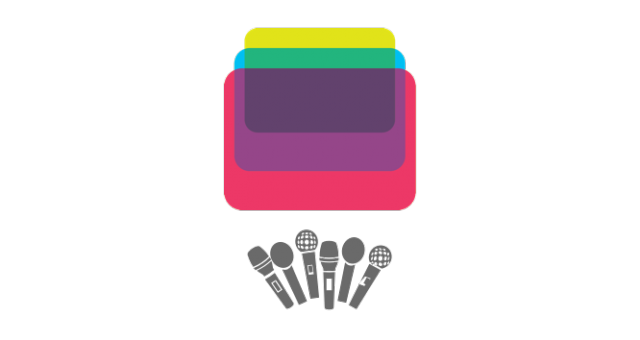 Link boards to channels, create tasks from right from Slack, and share Rindle tasks with your team in Slack. 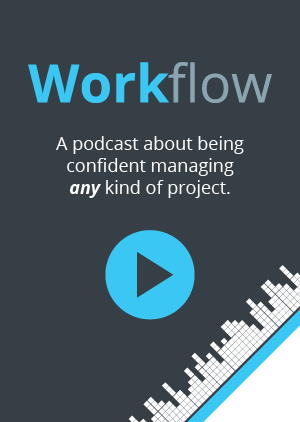 Connect your conversations with your projects and tasks! You can leverage our slash commands when and idea hits you, something comes up in a conversation, or you simply want to jot down a task without leaving slack. Start by typing /rindle and you’ll get a list of available commands. Like /rindle add to add a card to Rindle. 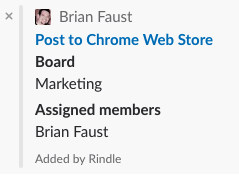 Save time by linking Rindle boards to your Slack channels. 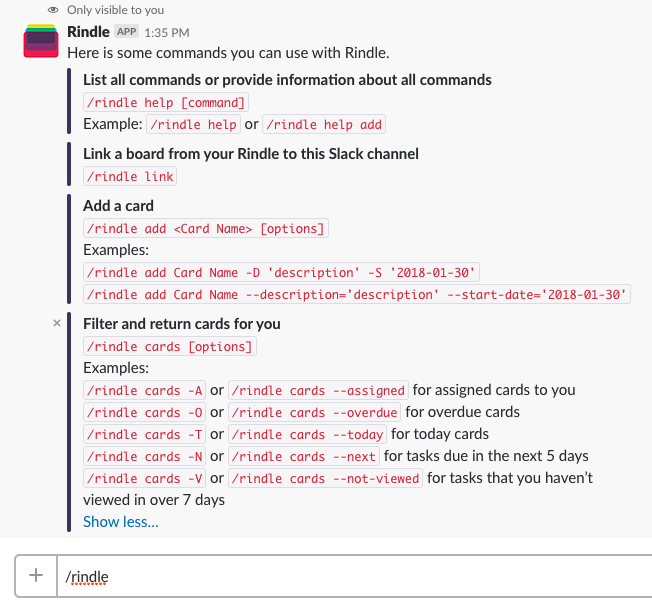 Rindle bot brings perspective to any conversation by automatically displaying additional board and task details when you share a link to a task in a Slack channel. 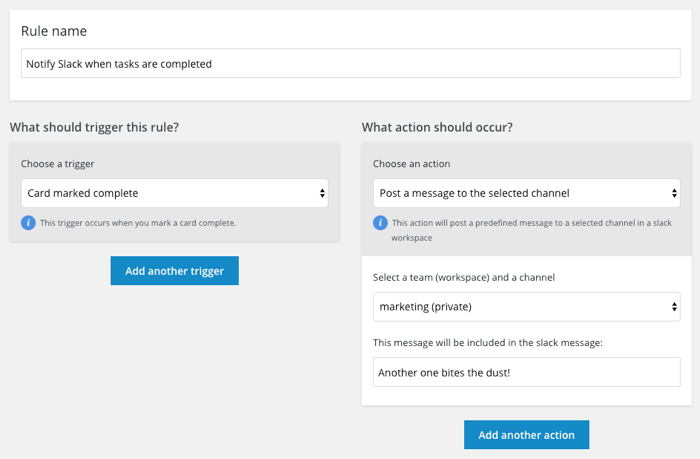 You can also notify a Slack channel when task has been moved or completed with Rindle’s powerful Slack automation. 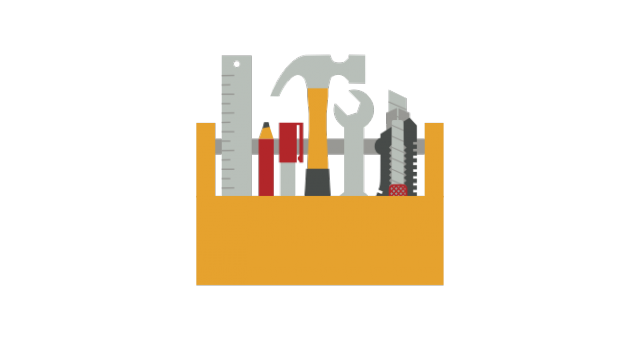 Take your team collaboration to the next level. 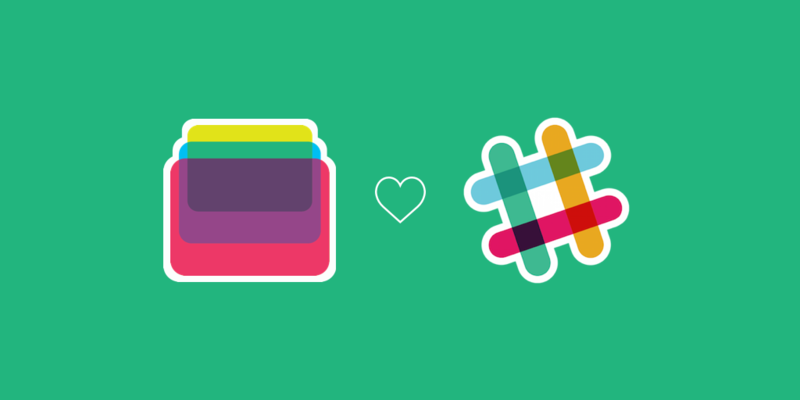 Get started by linking Slack to your Rindle account and type /rindle in the message field. Check out the Slack Integration help doc.